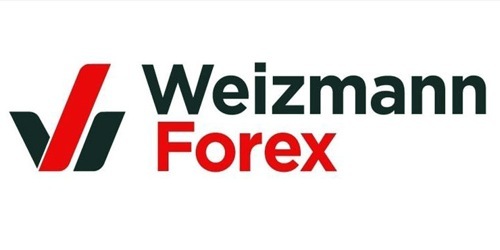 It is a broadly described annual report of Weizmann Forex in the year of 2015-2016. During the financial year, Total assets of the Company stood at Rs. 26,808.51 Lakh. The Share capital of the Company stood at Rs. 1,156.44 Lakh. During the year, The Company has achieved a profit before tax of Rs. 35.09 Crore, which is 19.52% higher than the previous year’s achievement of Rs. 29.36 Crore. The Profit after Tax for the current year is Rs. 21.87 Crore, which is higher by 17.39% than previous year’s results of Rs. 18.63 Crore. The paid up Equity Share Capital of the Company as on 31st March 2016 was Rs. 11,56,43,570/-. The Board of Directors of the Company had declared an Interim Dividend of @75% i.e. Rs. 7.50/- in its Board meeting held on 11th March 2016 and confirmed the Interim Dividend declared and paid as Final Dividend for the financial year ended 31st March 2016 (the Previous year 2014-15: @75% i.e. Rs. 7.50/-per equity share).